Audrey is the head of Fargo Ghost Chasers, a team of paranormal investigators based out of Fargo, North Dakota. 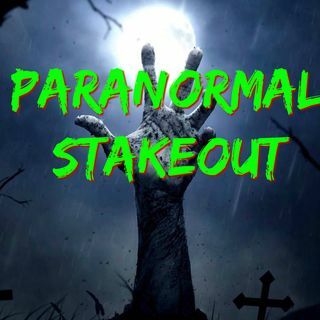 Since its inception in 2007, the team has been visiting known and unknown spooky places in an effort to prove whether these places are haunted or not. From visiting cemeteries, historical sites and homes, the team of dedicated investigators bring professionalism, personality and confidentiality to every case they investigate. Their goal is to document, and hopefully someday, ... Más informaciones scientifically prove the existence of the paranormal.